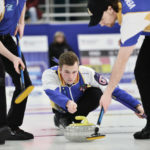 The Men of Curling calendar is back, and the 15 athlete-models from five countries are doing their part to raise funds for a variety of charitable organizations—including the Curling Canada Foundation, which is a major benefactor of this initiative. 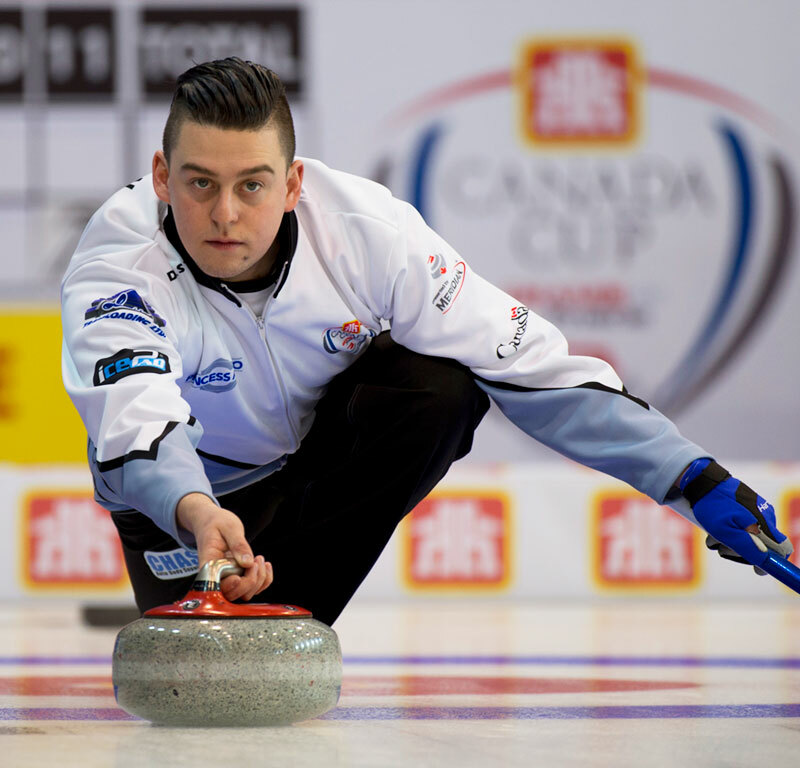 Men of Curling calendar model Colin Hodgson knows the benefits of getting kids into curling. 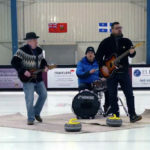 Hodgson’s sales of the calendar will also support a charity close to his heart, the Smiles Thru Lindsey Endowment Fund. Other athletes joining Hodgson in the Men of Curling calendar project include fellow Canadians Brett Gallant, Braeden Moskowy, Tyrel Griffith, Kirk Muyres, Ryan Fry, Ryan Harnden and Marc Kennedy, as well as international curlers Chris Plys (United States), Kyle Smith (Scotland), Benoît Schwarz (Switzerland) and the entire Norwegian team of Thomas Ulsrud, Torger Nergård, Christoffer Svae and Håvard Vad Petersson. 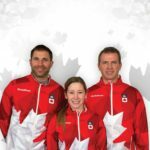 That inclusiveness and generosity is exactly what the Curling Canada Foundation strives to engender in its programs. 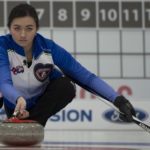 “Supporting youth curling programs is critical to the growth of our sport, but more importantly it is a way for donors to give a child the chance to experience the friendships, life-changing opportunities and sense of community that are so deep-rooted in our sport,” says Bazinet. 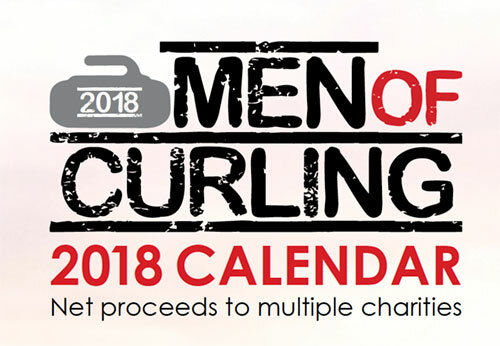 The calendars are on sale now at menofcurling.com for CDN $29.95 (U.S.$34.95). 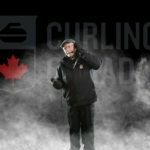 Free shipping is also available to curling facilities that wish to sell the product to their members.